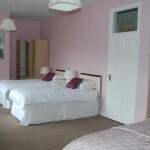 Here at Dublin Overnight we have a good selection of Bed and Breakfast accommodation for secure booking via booking.com. 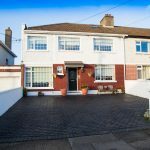 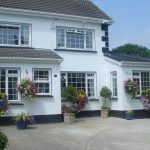 For Bed and Breakfast Dublin has hundreds of houses spread throughout the city and many are quite near the city centre and convenient for all the main tourist, shopping and business centres. 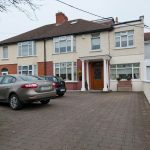 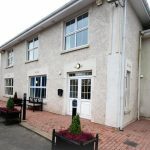 Dublin Bed and Breakfasts are generally much cheaper than hotels and the quality of accommodation is often as good as many hotels except for the lack of bar facilities. 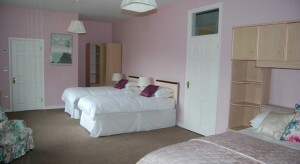 Cheap B&B Dublin doesn't mean less quality. 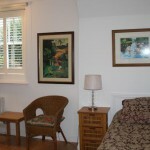 In fact, many of the cheap Bed and Breakfasts are really good quality comfortable accommodation. 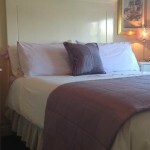 Many people prefer B&B because they are more intimate, personal and quieter than hotels. 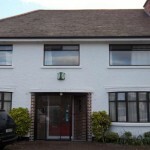 They are usually not licensed to sell alcohol. 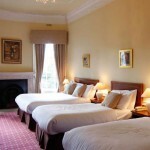 Listed below is a selection of our favourite B&Bs in Dublin. 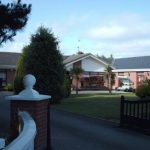 For a full list of all B&Bs available on your choice of dates use the Search facility on the right.